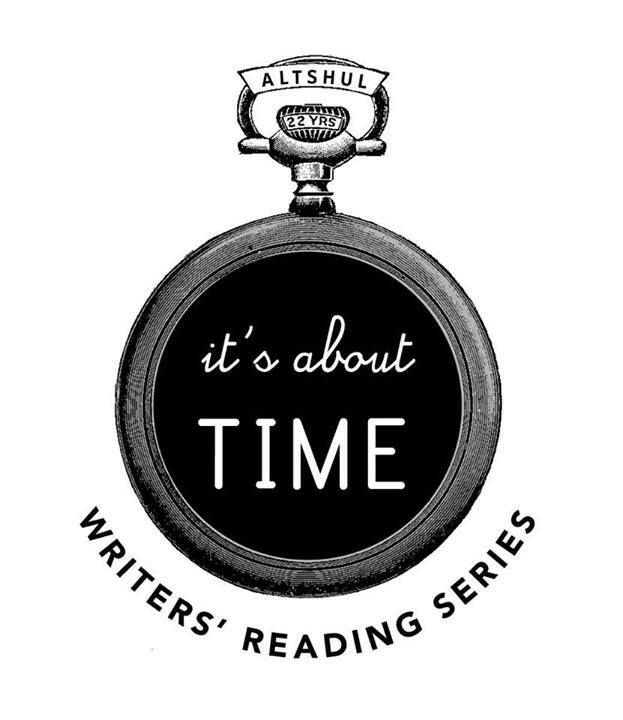 Ann Teplick, Rita Bresnahan, Claire Thornburgh, and Jeannine Hall Gailey on The Writer’s Craft. 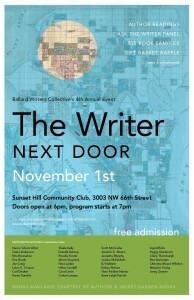 How many ‘people next door’ are writers? 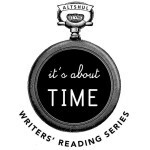 Ballard is a great example of many writers in the ‘hood. 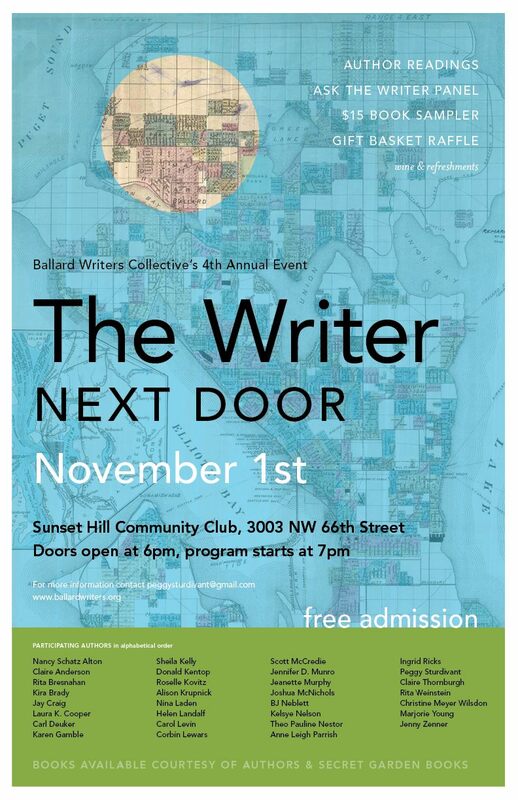 Join the Ballard Writers Collective for our 4th annual BIG EVENT.